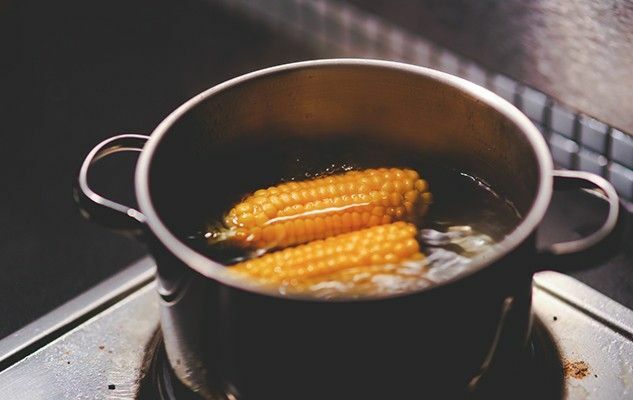 A new controversial study published Wednesday in the serious American journal “Food and Chemical Toxicology” has dropped a bomb, linking a leading type of genetically modified (GM) corn with premature death. A team of French researchers at the University of Caen has studied the effects of such product on rats for 2 years, leading to such dramatic conclusion. This is the first study looking at the impact of eating a GM diet over a lifetime in rats, which is two years. To date, safety assessments of GM crops have been based on rat feeding trials lasting only 90 days. Scientists across the world are now rowing over the validity of this study and regulatory authorities are saying they need more time to evaluate its implications. Next week, the main researcher, professor Gilles-Eric Séralini, is launching a book titled “Tous cobayes!” (“We are all guinea pigs“) to warn the general public about the dangers of GM foods. The arguments of the anti-GM campaigners are very strong. I am sure that we will soon hear the response of the GM camp.